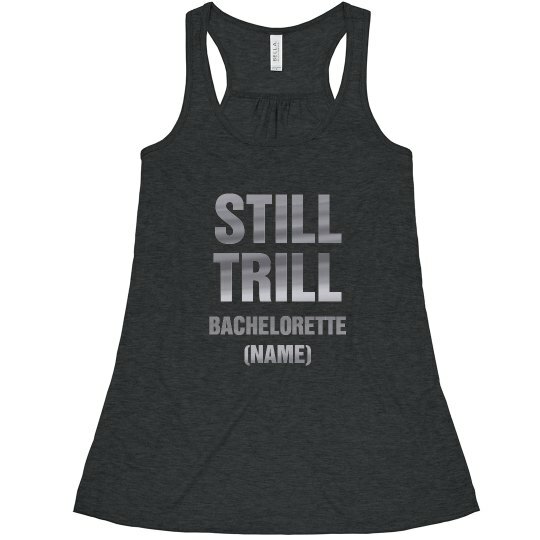 Still trill bachelorette. 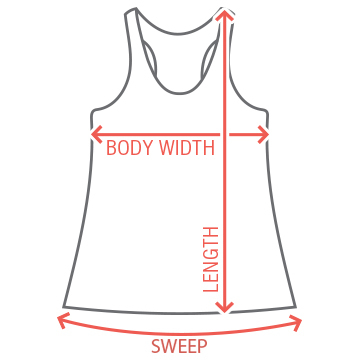 Show up to your party in style with this funny and cute custom tank top. 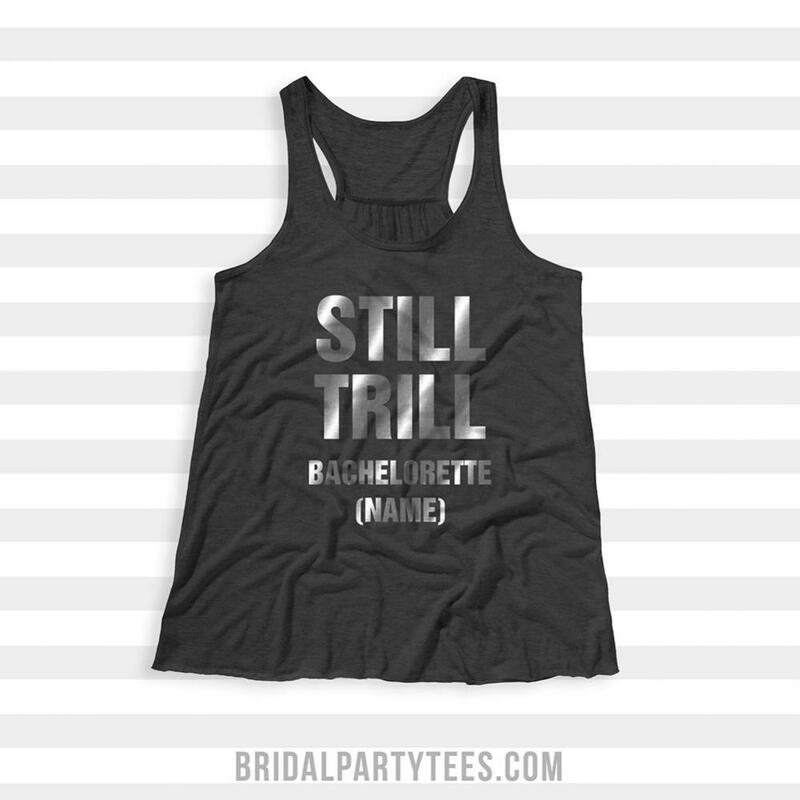 Add your own text and let everyone know you're the bride to be! Take shorts with your squad. Cheers to you bride!